Beautiful earrings form our Spring Time collection. As the days get longer, Scandinavia awakens from a dark winter. asa iceland’s studs emulate that change and evoke spring’s beauty in our Spring Time studded earrings. They are a lovely solution for year-long wear, so you will enjoy these lovely studs for years to come. Stylized and sleek, your friends will take a second look to examine their interesting design. 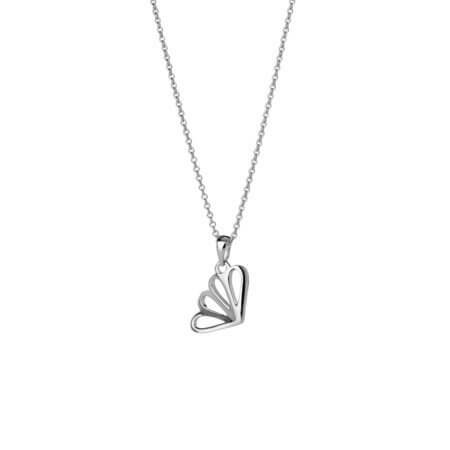 These sterling silver shine captures the essence of spring. 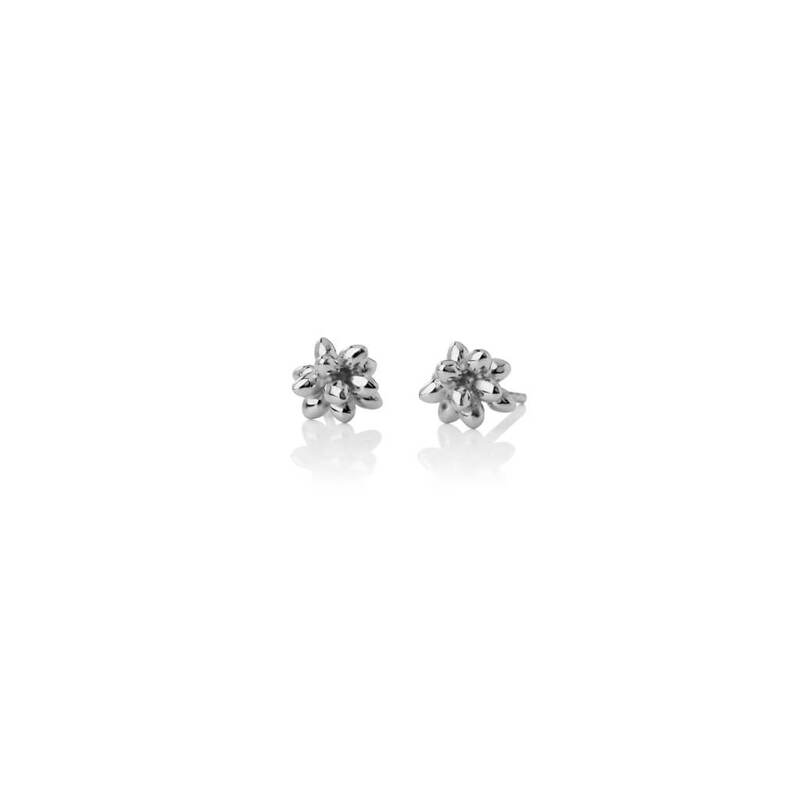 You will love that these studs work well for both special occasions and every day wear. 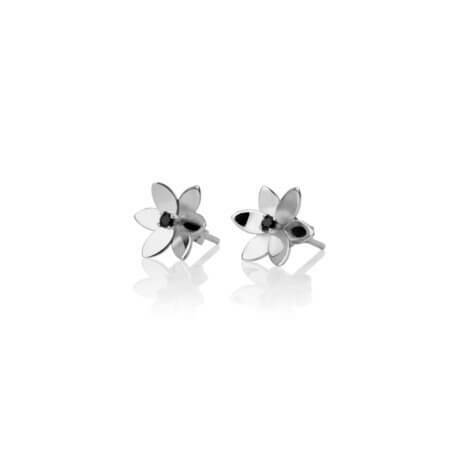 Although the design is inspired by the spring, these earrings provide a solution to the question, “what should I wear?” Women of all ages can enjoy these lovely studs. Although they match the entire Spring Time collection. We think they suit the long Spring Time necklace, ring and bracelet especially well. Beautiful earrings from our Spring Time collection. 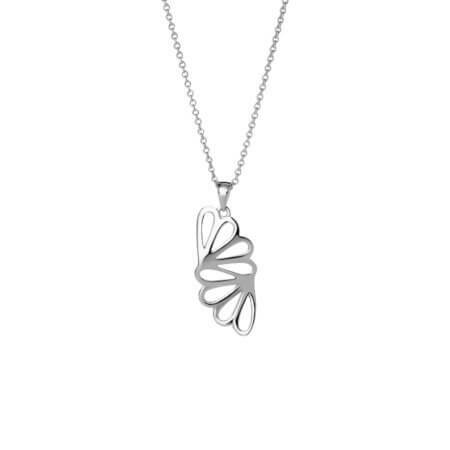 The design reflects flower buds from Nordic nature.